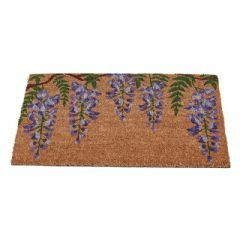 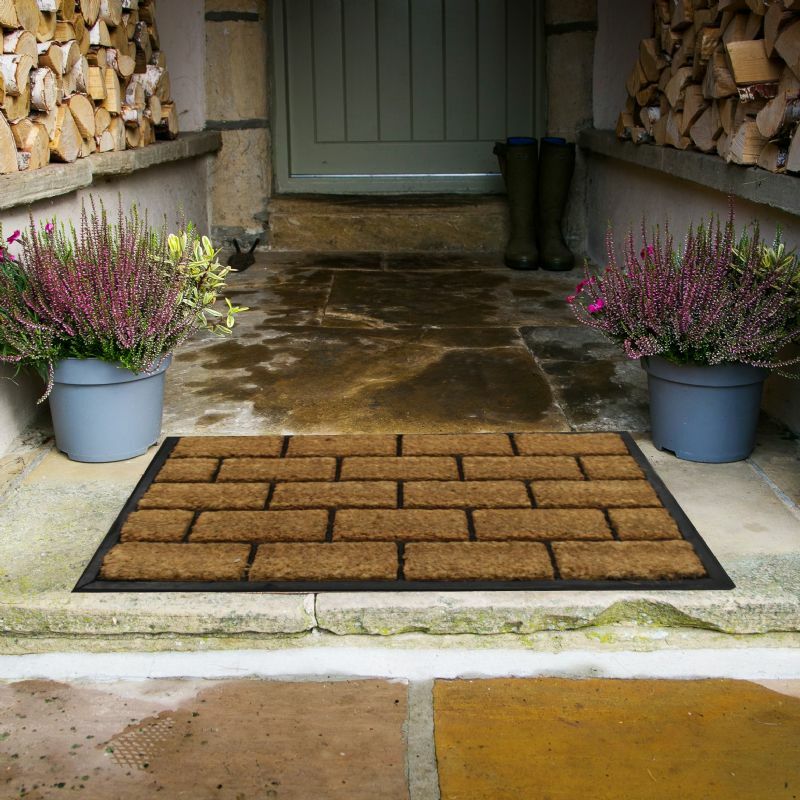 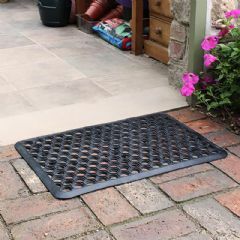 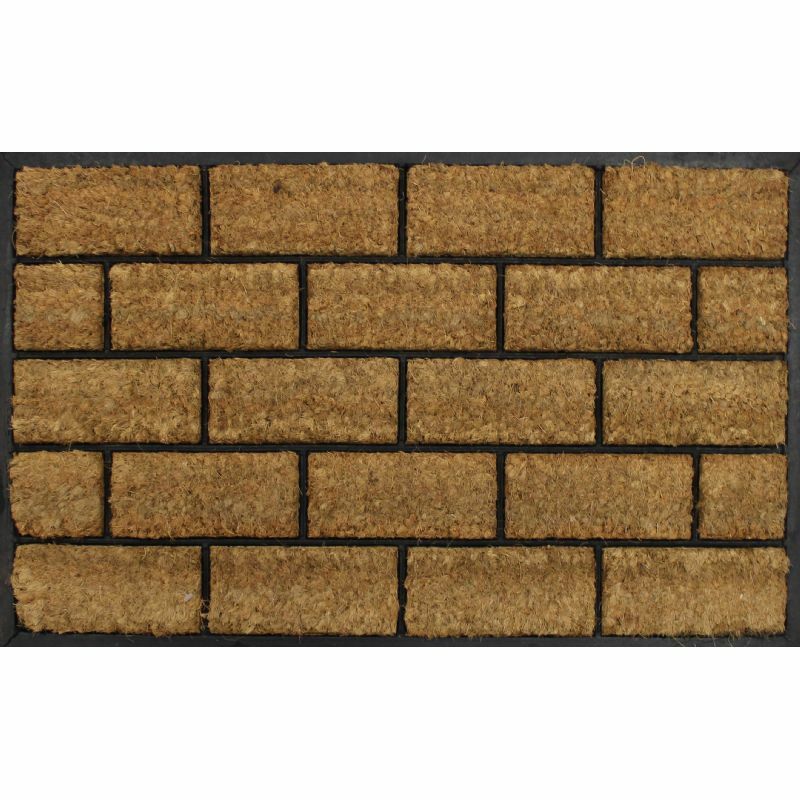 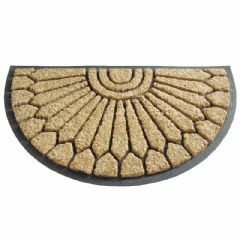 Greenfingers Rubber Brick Doormat is a classic heavy-duty doormat, made from durable, eco-friendly coconut husk(Coir) pile which is perfect for removing surface dirt and preventing debris entering the home. 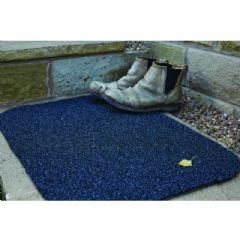 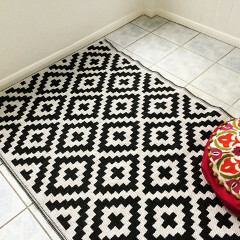 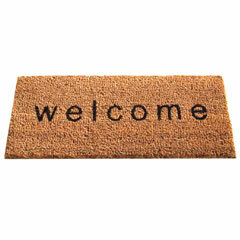 The mat is suitable for high traffic areas and helps protect the flooring underneath. 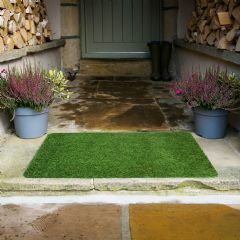 It is ideal for indoor use and can be used in sheltered outdoor areas. 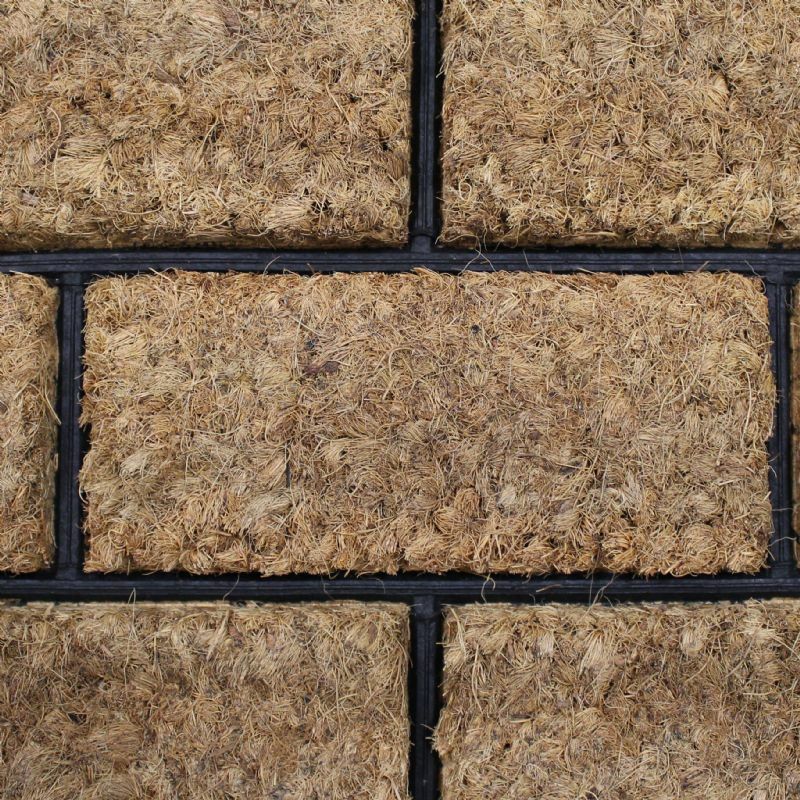 Coir is a natural product, some shedding is to be expected and is not a technical fault.